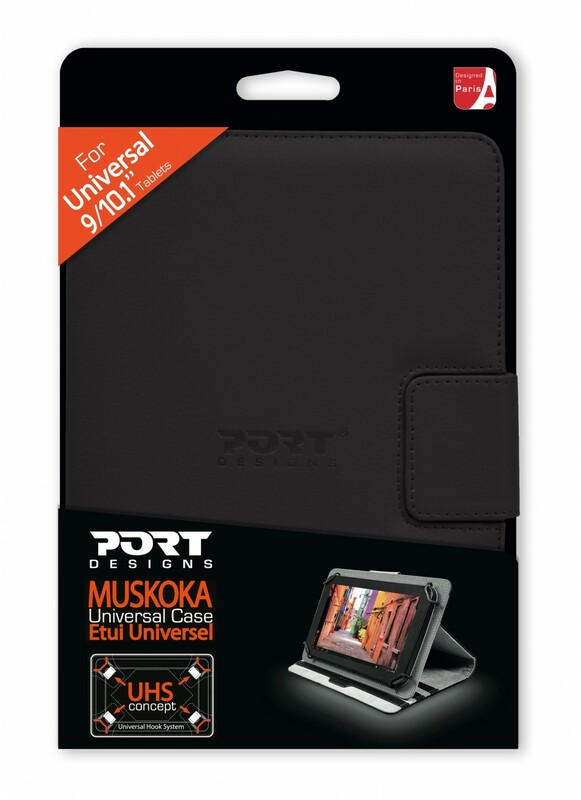 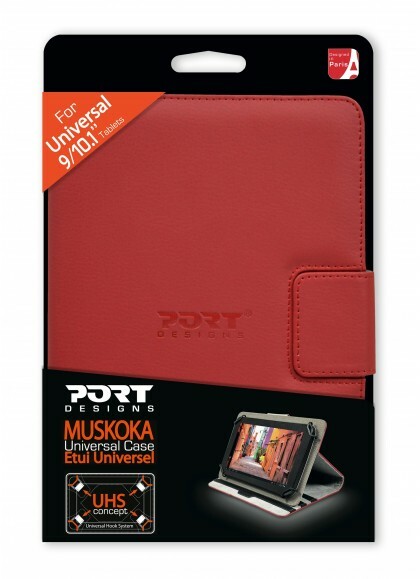 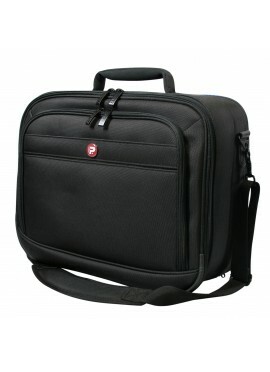 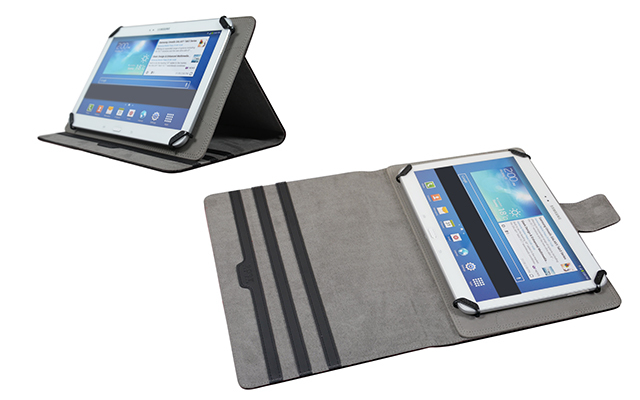 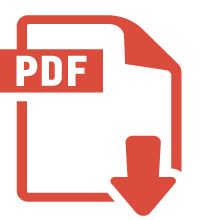 MUSKOKA Universal is a universal case to protect your tablet. Its style is both modern and popular, developed by designers in our creative studio in Paris. 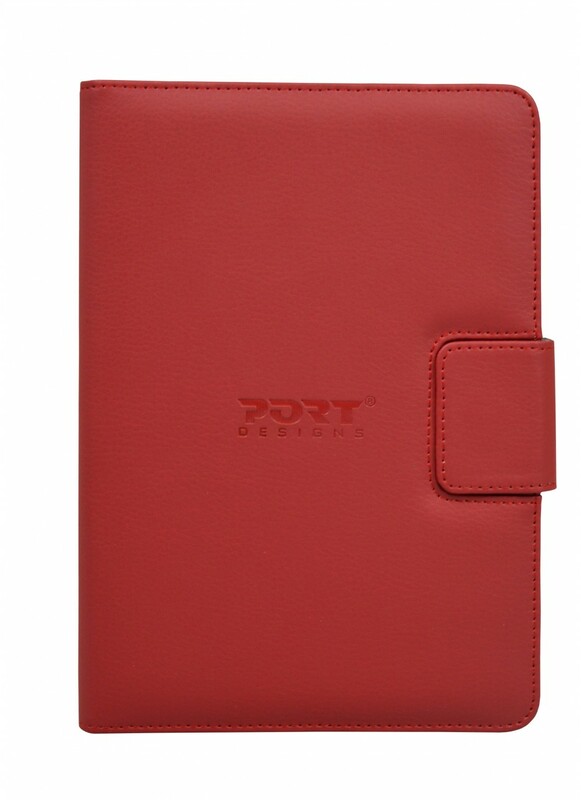 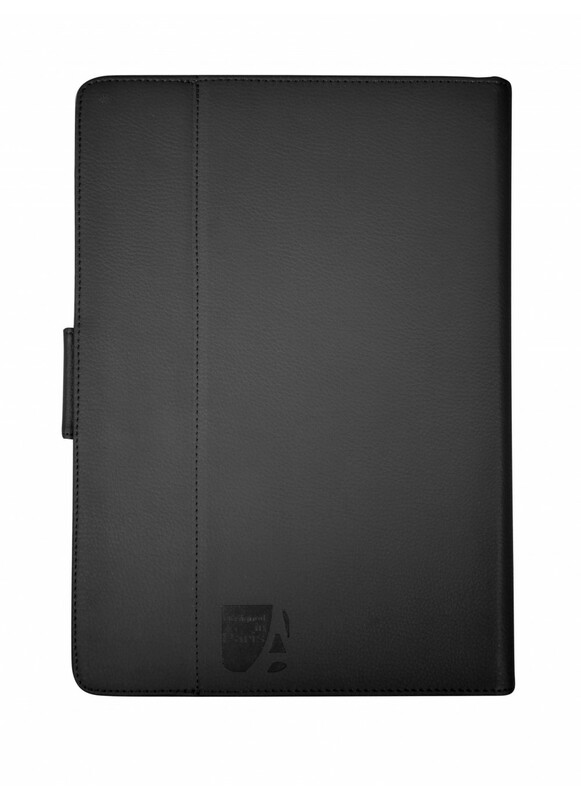 The exterior stitched finish gives the product and its contents a high-quality look, this case will show off your tablet! 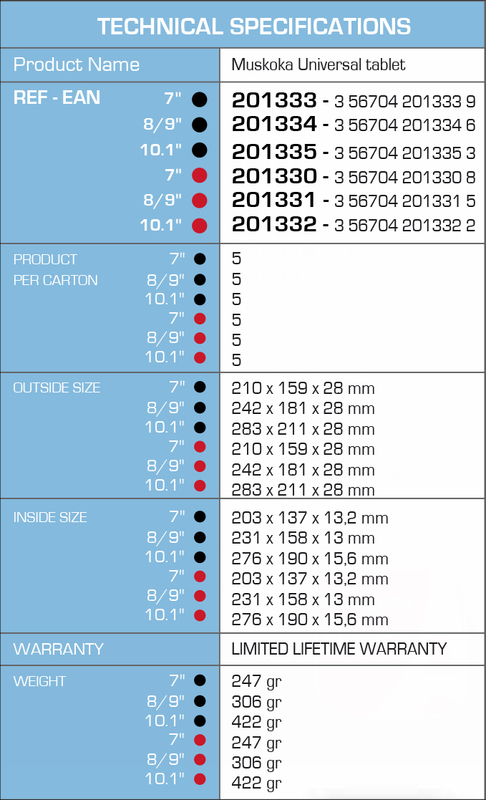 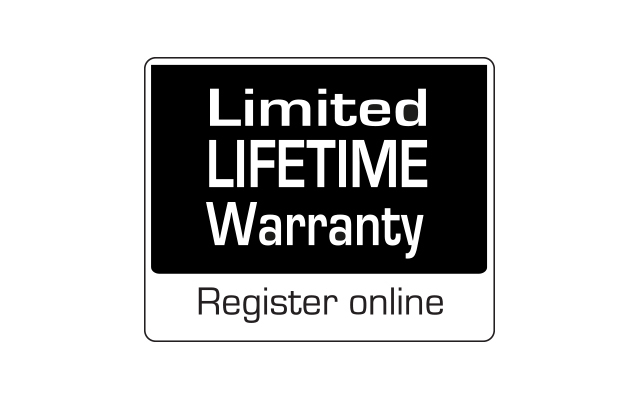 Muskoka Universal has a unique system to secure your tablet in the case : the UHS (Universal Hook System) concept. 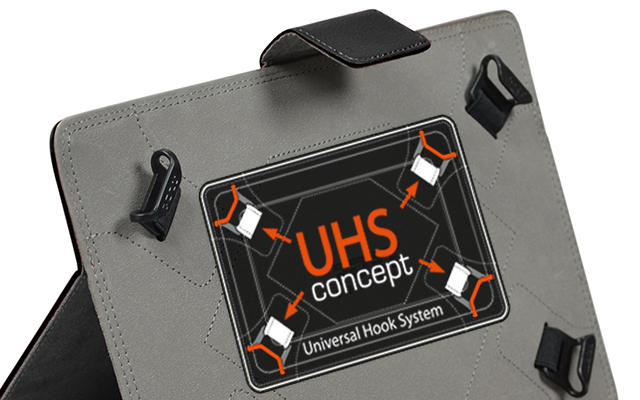 The system of ultra-resistant, universal hooks positioned at the four corners inside the case offers full compatibility. 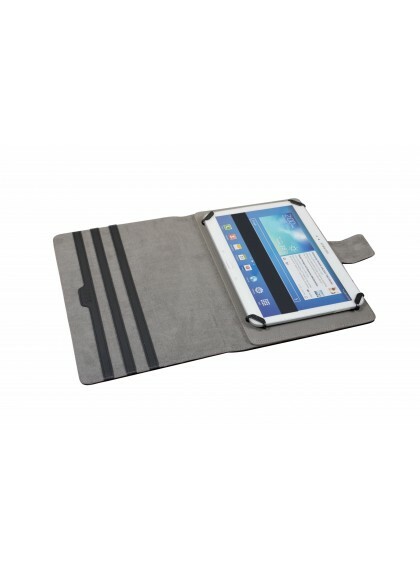 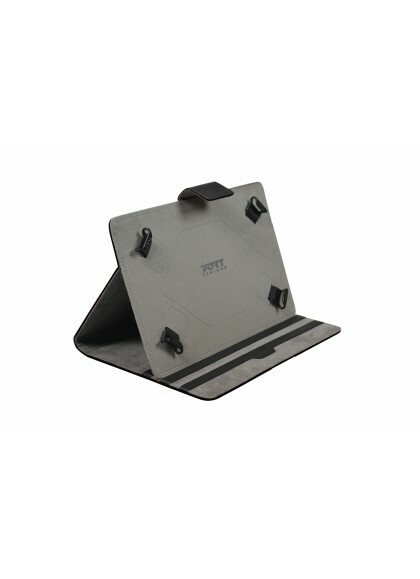 The non-slip support inside the case enables you to position the tablet at several different angles for the video position. 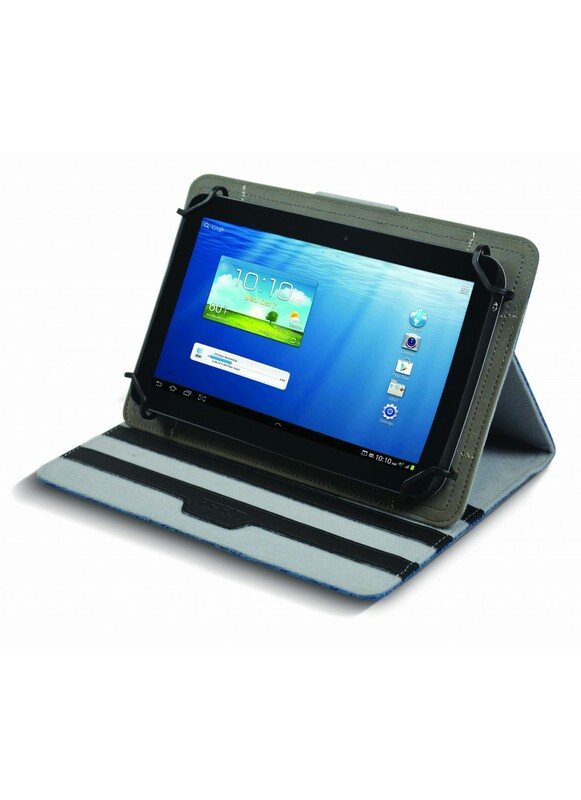 Connection ports remain accessible even when your tablet is in its case, with large openings on all sides of the case. 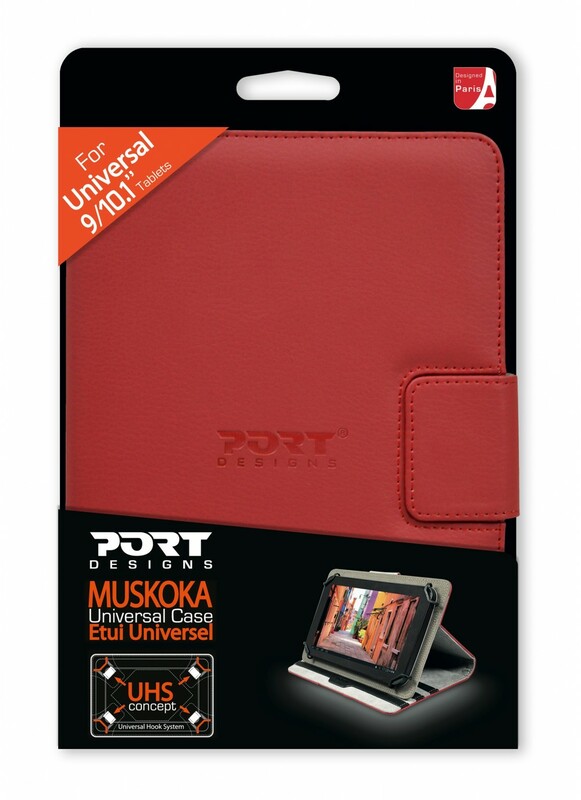 The outer PU material is soft to the touch and, above all, waterproof, offering your tablet further protection from moisture. 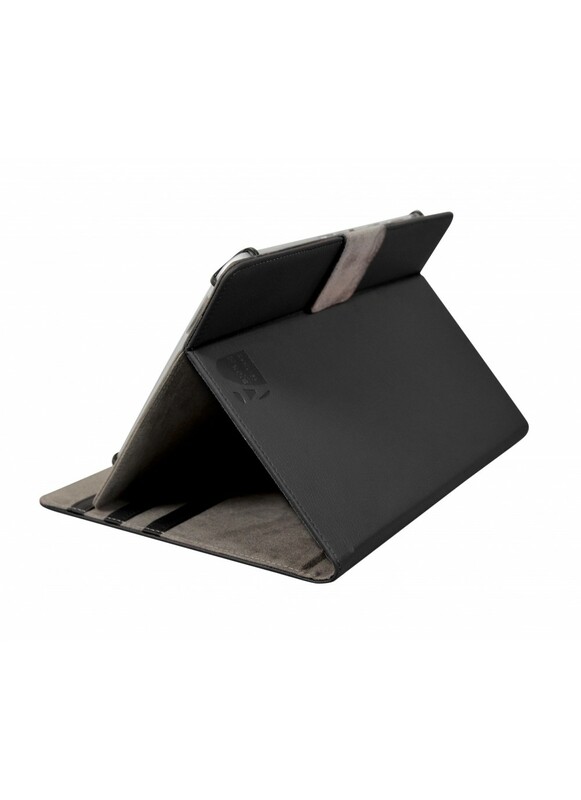 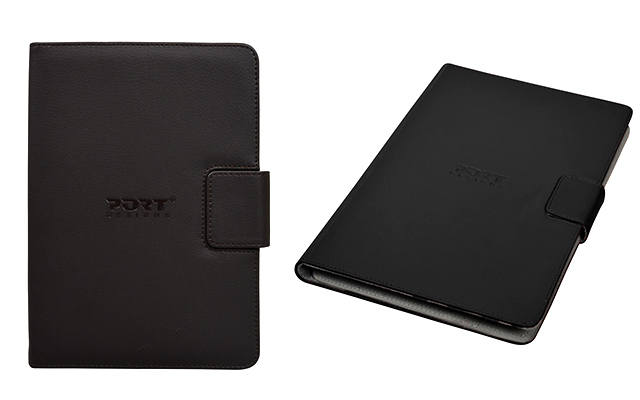 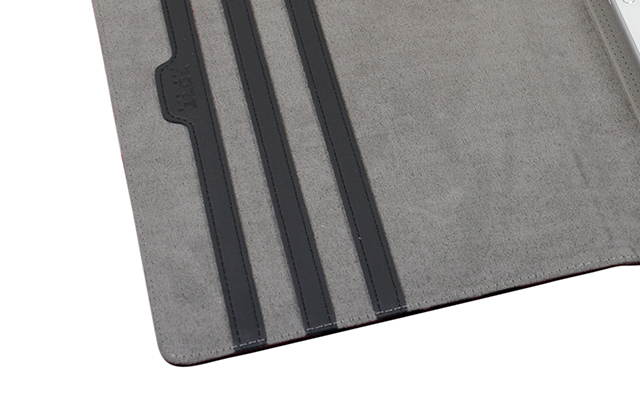 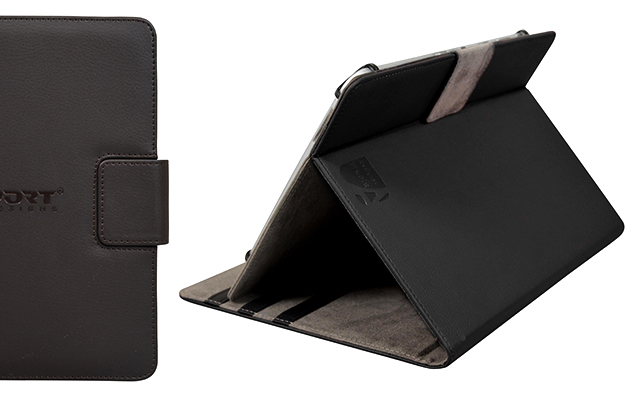 The Nubuck inner material ensures a soft, scratch-free finish for your tablet. 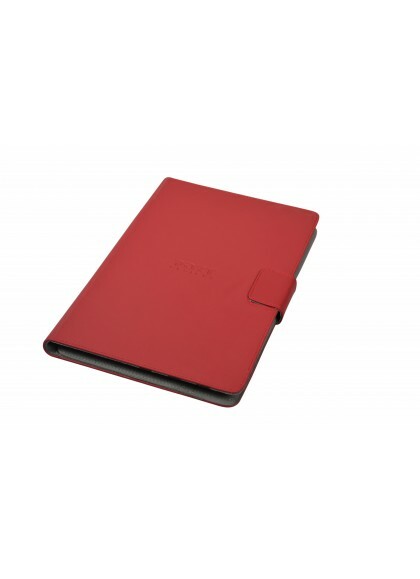 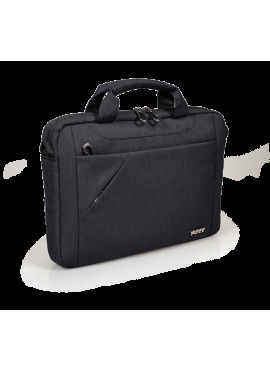 The case closes with a magnetic clasp.